Find the Number of Triangles / Rectangles / Squares in the given figure - Analytical Reasoning Questions and Answers. 1. 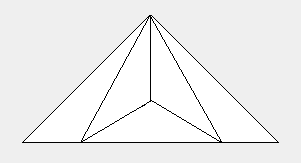 Find the number of triangles in the given figure. 2. 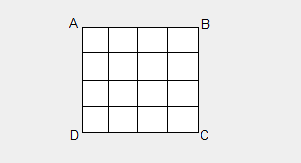 How many squares are there in the following figure ABCD? 3. 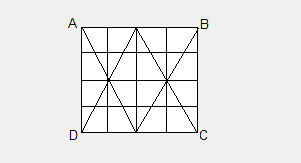 In the following figure, find the total number of squares? 4. 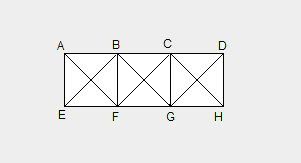 In the following figure, find the total number of rectangles? 5. 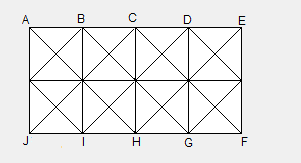 In the following figure, find the total number of squares? 6. In the following figure, find the total number of squares and triangles? 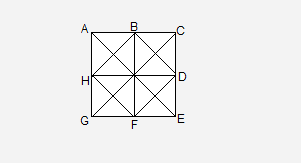 Answer - (d) 5 squares and 28 triangles. 7. 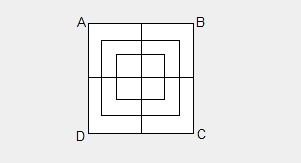 In the following figure, find the total number of squares? 8. In the following figure, find the total number of squares and triangles? Answer - (d) 10 squares and 44 triangles.